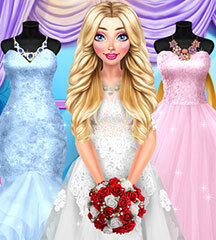 Audrey is dreaming about her wedding day since she was a little girl, but now when the time has come she needs a fashion expert advice. 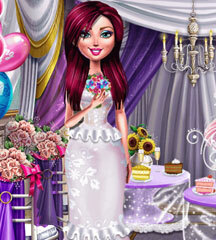 Help her choose a dreamy location and pick some wonderful decorations for this special day!! Let's not forget about her dress! Pick something that will make Audrey shine all day and all night. She will really appreciate your help!